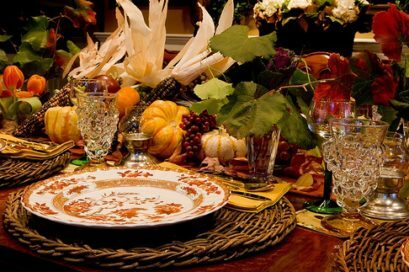 At Steven J. Boral, DDS we love learning trivia and interesting facts about Thanksgiving! This year, Dr. Steven Boral wanted to share some trivia that might help you feel a bit smarter at the holiday dinner table and help create some great conversation with friends and family. « What’s the advantage of Invisalign®?